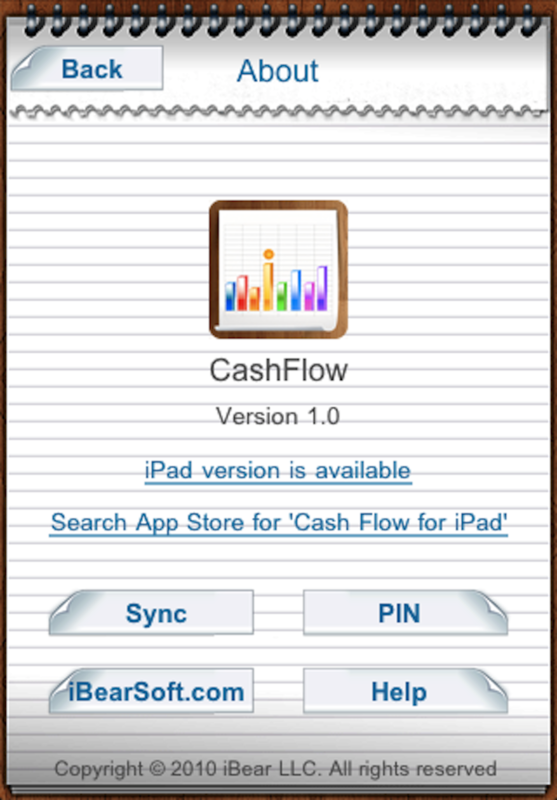 Top 1 iPad overall (US) finance app developer offers: Cash Flow HD. 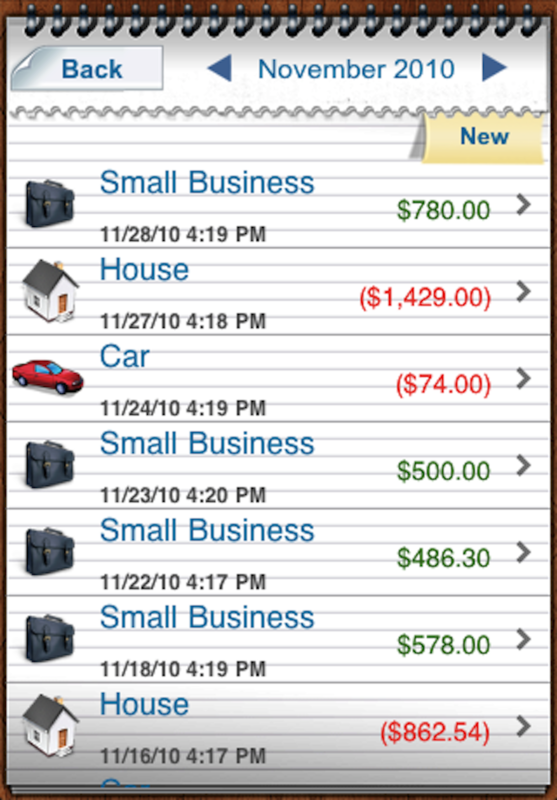 Track Expenses and Income by Categories, control your spending with CashFlow monthly report. 1. Add all your Categories. 2. 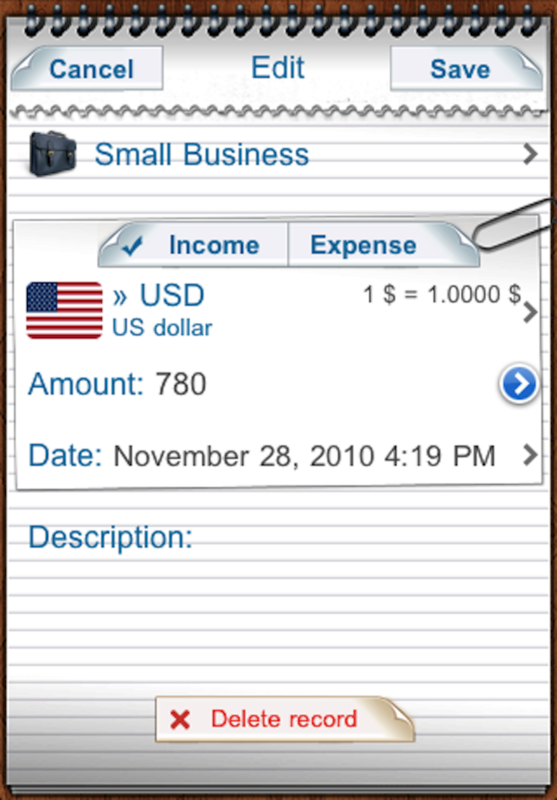 Start adding Income/Expense transactions for each Category. 3. 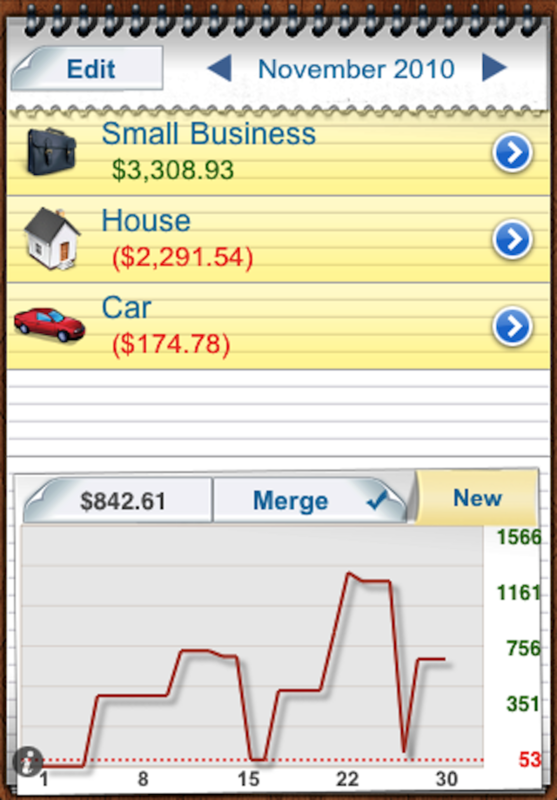 After adding some actual transactions you will be able to generate charts per each item and for all the items at once. 4. 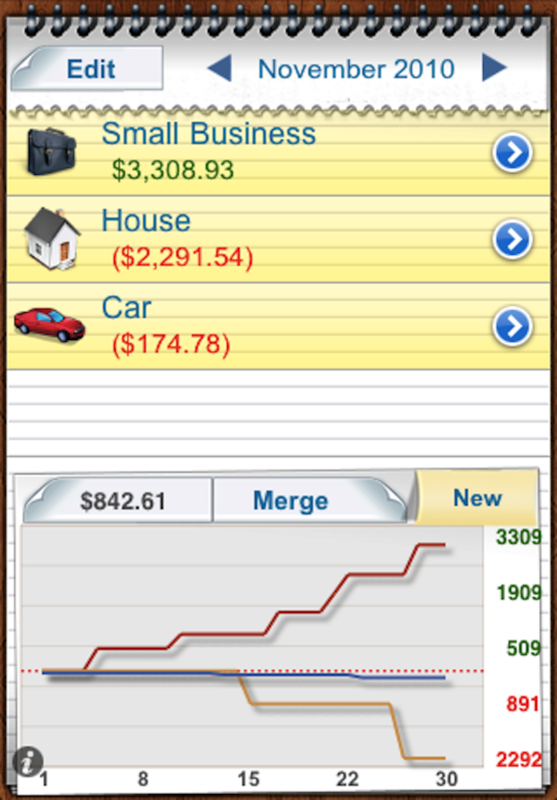 Control your spending easily and think of the ways to generate more income. 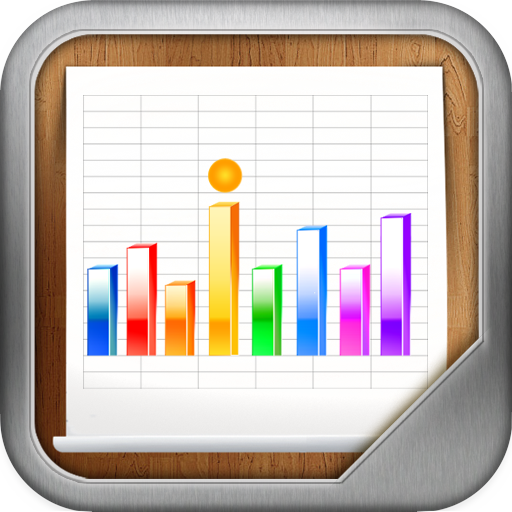 You work with the application in the same way how you may work with your paper copybook. Everything is shaped to remind you of actual sticky notes, papers, pins and folders.